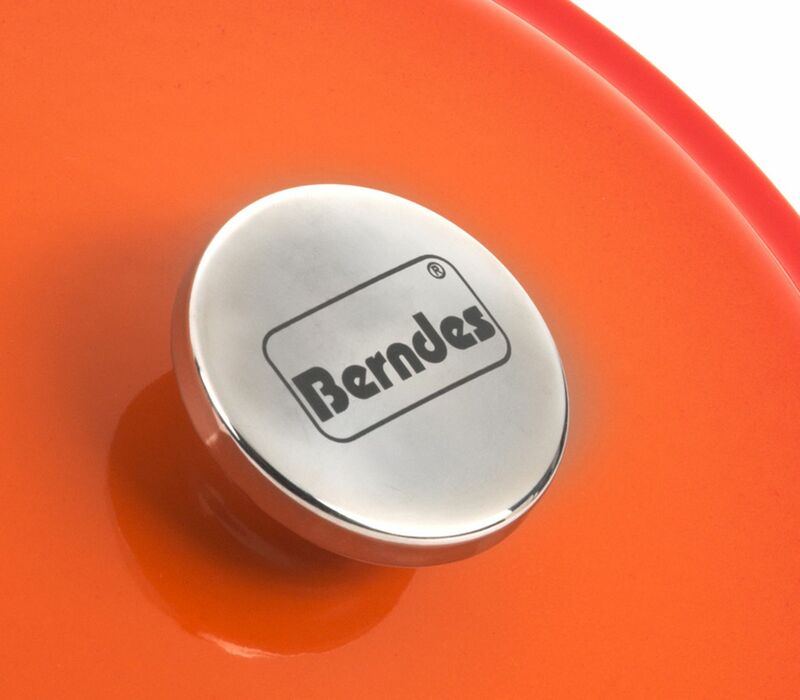 stands for perfect cookware. 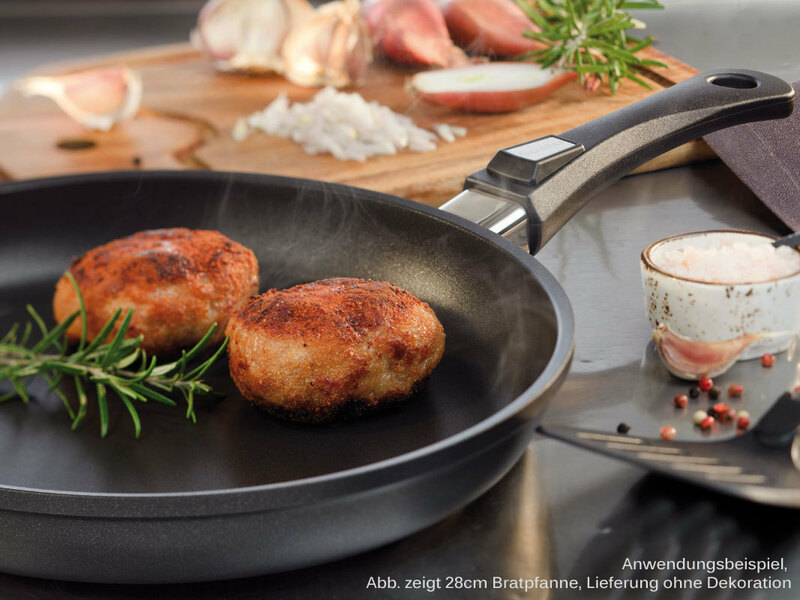 A German company, rich in tradition and founded 1921. 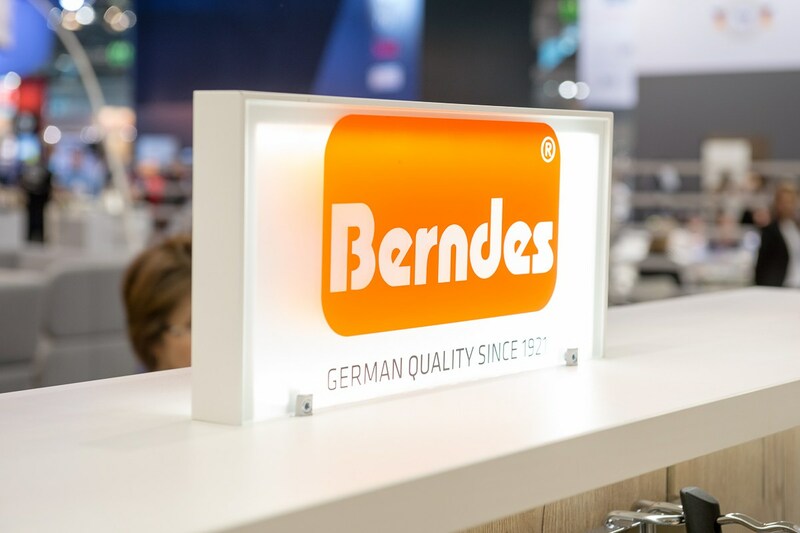 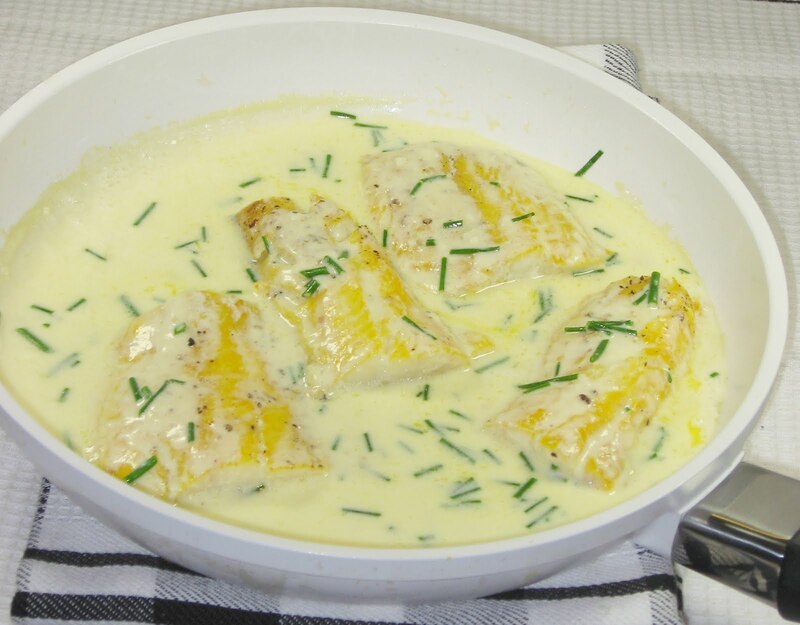 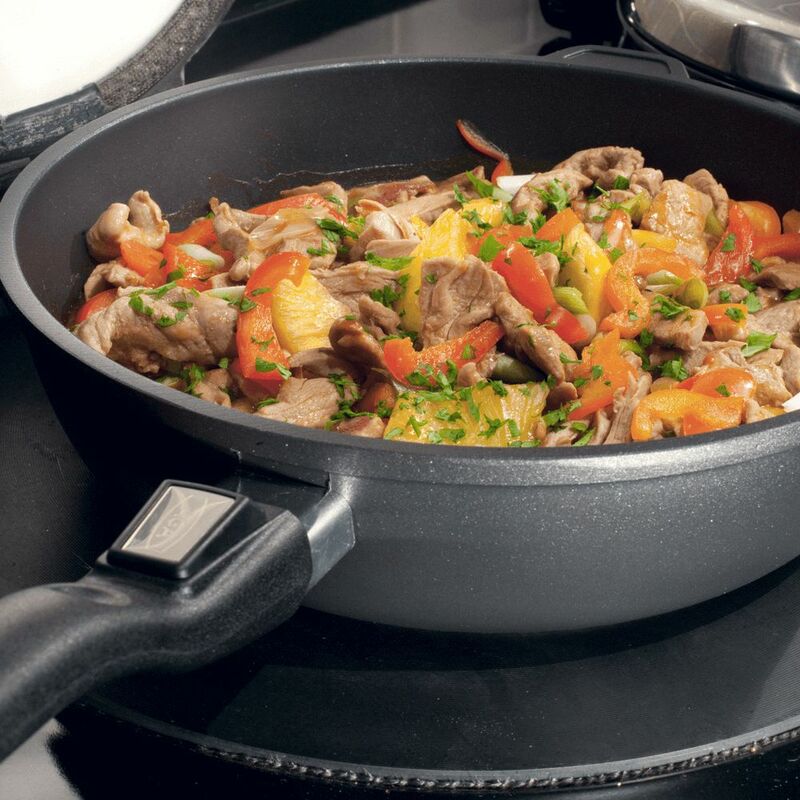 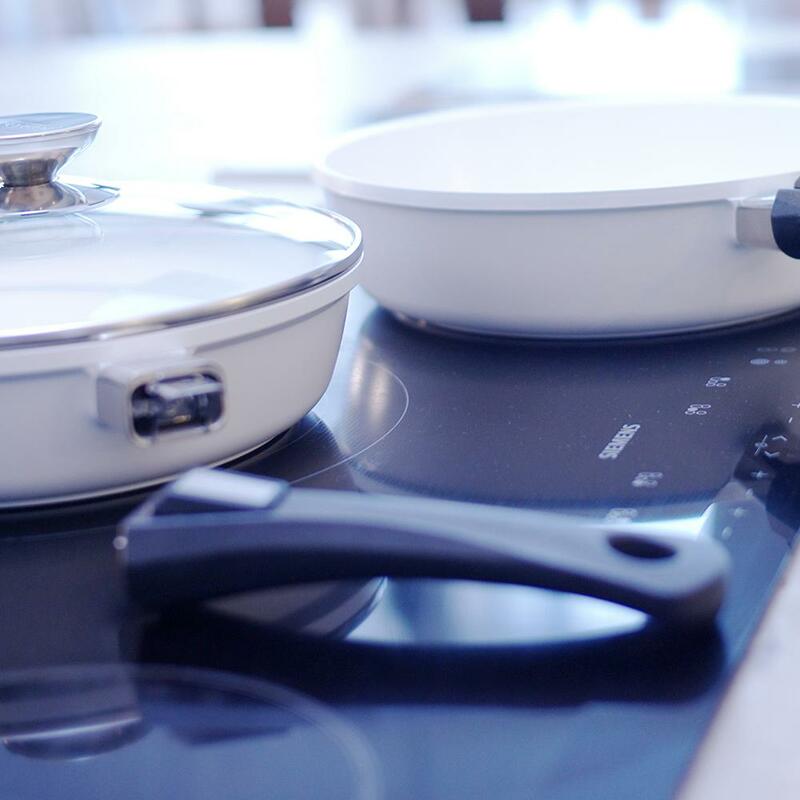 In almost a century of corporate history Berndes has revolutionised the market for high-quality, high-performance frying pans and pots again and again. 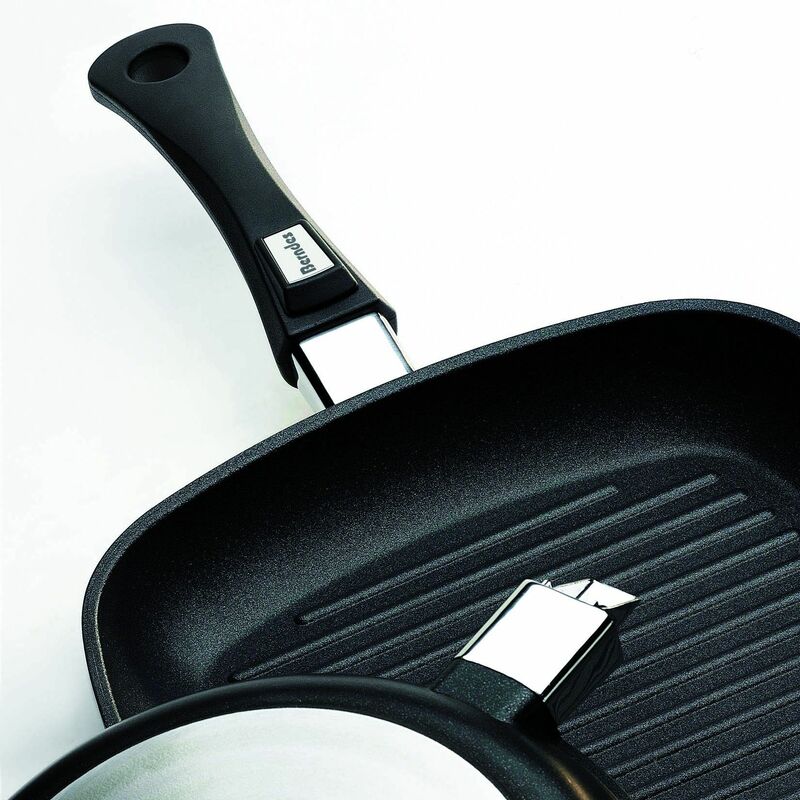 For more information send your enquiry.